Renovations, of any scope or variety, require creativity, communication and planning, most often involving several people at once. There are a lot of tools out there to help you with this, but when you're just starting out with your project, there are few tools better than Houzz. 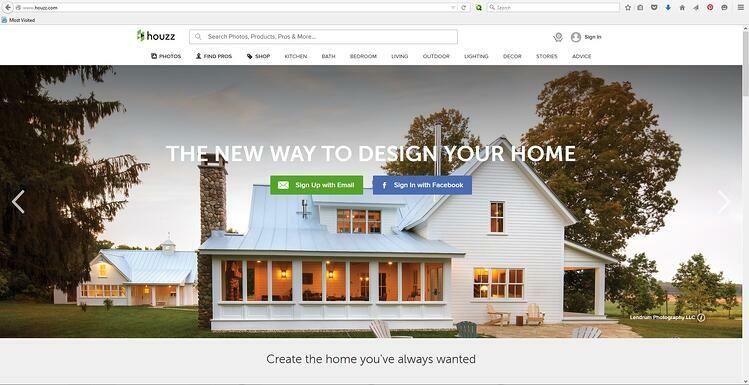 If you aren't familiar with it yet, Houzz is the world's leading home renovation platform. It's a social-style network where homeowners and professionals can gather to share inspiration, have discussions about specific issues, and collaborate on projects. Unlike other sites like Facebook or Pinterest, Houzz is specifically geared to you the homeowner and your journey as you improve your home. Think of Houzz as a library devoted to home inspiration, but instead of books, you can browse millions of photos. 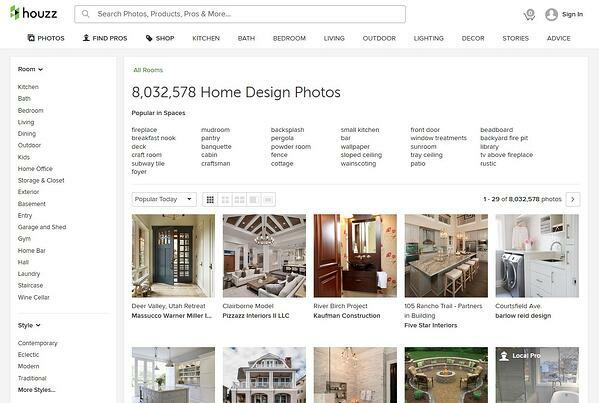 As of the writing of this post there were 8,032,578 photos in the Houzz directory across 19 home categories. While this can be an overwhelming number when you're just trying to remodel your tired-looking hall powder room, Houzz offers several searching and filtering options to deliver the most relevant images for your needs. Like Google and Pinterest, Houzz is only going to be as good as your keywords, so take your time and search using both general and specific terms to see what you can get. Search words not your forté? Houzz offers several filtering options on the left-hand sidebar to assist you with narrowing down rooms, styles, price points, and more. Beyond the massive photo library, Houzz also publishes a variety of articles each day. When you log into Houzz, you're taken to a list of the most current articles, or you can find them under "Stories" in the main menu bar. The articles run the gambit between specific remodeling or installation topics to general lifestyle insights. Since Houzz is a global community, and there's no limits on the styles and budgets that you can find there, the articles may sometimes fall outside your tastes, but they can still be full of creative ideas and inight. With the world of architecture, design and construction at your fingertips, Houzz gives you the ability to reach out with the questions and concerns that are on your mind regarding your specific project. One great area for this is the Advice page. You can pose a design dilemma for the Houzz community to assist you with (including professionals and other homeowners), or browse the dilemma's others have posted to see if your question has already been answered. You also have the ability to ask questions on specific photos. If you come across a photo you like and want to know if you can get a specific product or want to know how something was achieved, you can ask a question on that photo. The owner of the photo may or may not answer or they may not have the information you're requesting, but if they do, that's a lot of legwork you no longer have to do. One of the best features of Houzz is the ability to collect the photos you like into collections called Ideabooks. You'll need to create a free account to be able to create and add to your Ideabooks (as well as to participate in discussions and questions). You can create private Ideabooks for projects that you'd like to keep to yourself, or you can curate your own "dream home" collections to share with others. You can also browse the public Ideabook of Pros and other users. Ideabooks can also be used with others, such as the design or consultant of your project, to communicate your wants and needs in a visual way. You can save photos you like and add comments or notes about why you like it. Then anyone collaborating on the board with you can add their thoughts and have a better idea of what you're looking for because they can see it for themselves. Collaborations are really easy to set up, and can be created between both users and Pros. 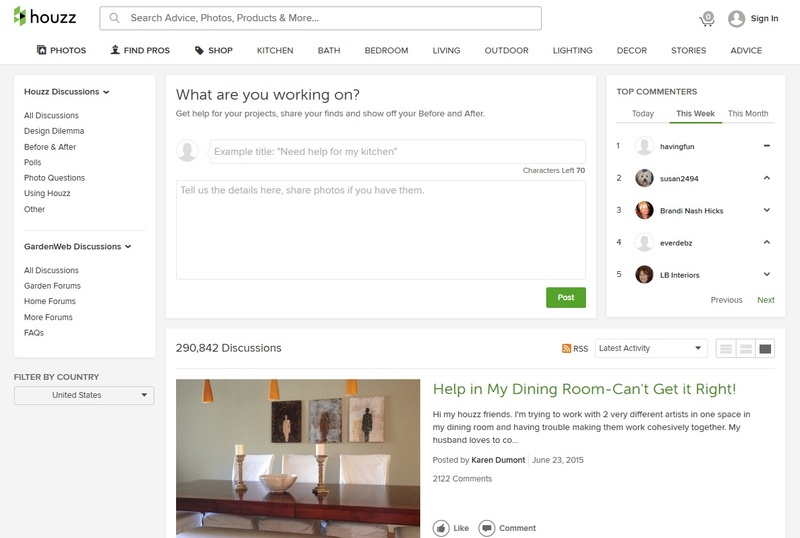 The photo content on Houzz is primarily uploaded by the platform's 3.7 million professional accounts. 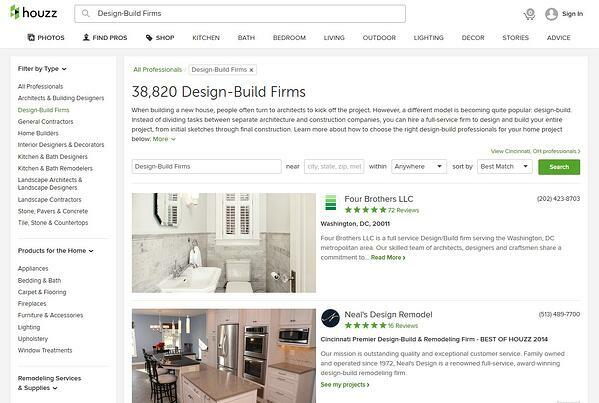 You can either search for a specific Pro (type the company name in Houzz's search bar, and when the search options expand below it, select "in Find a Pro"), or you can use Houzz's filters to locate the type of Pro you're looking for. 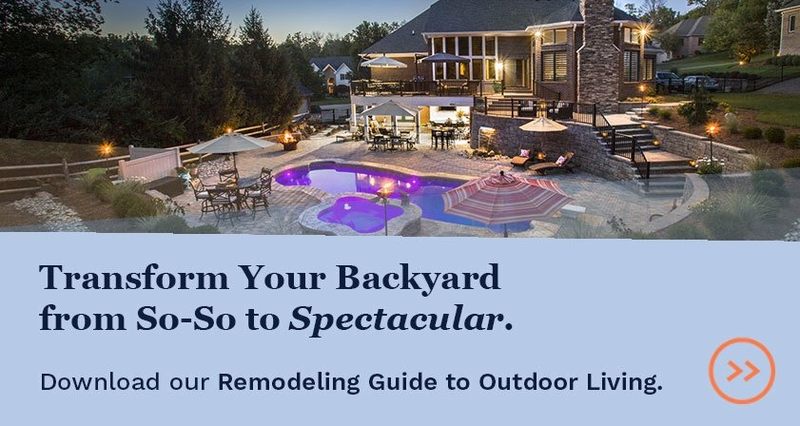 There are professionals on Houzz for most home-related industry you might have need of, including painters, interior designers, landscapers, and design-build companies like Neals. You can reach out to these professional directly though Houzz, and if you are a client, Houzz gives you the chance to leave a review. 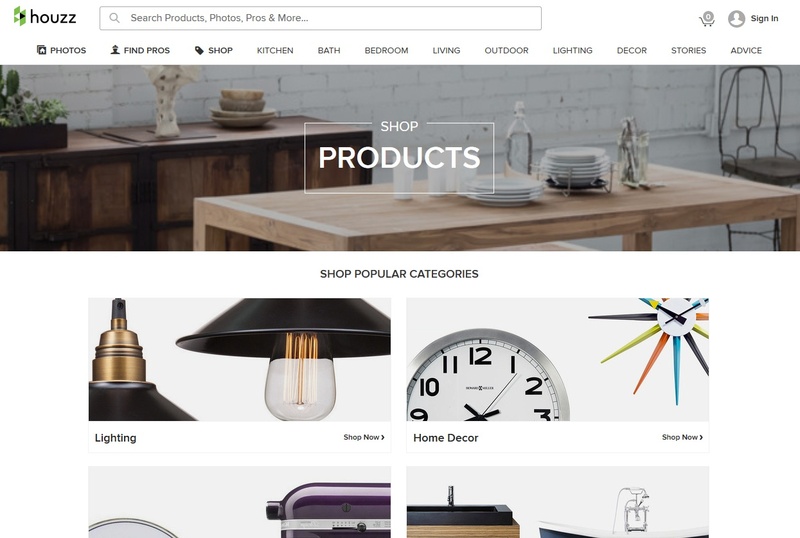 Houzz most recently introduced the ability to shop for products directly through the site. You can locate products either by searching in the "Shop" section, or by clicking on the little green tags you may find on project photos. 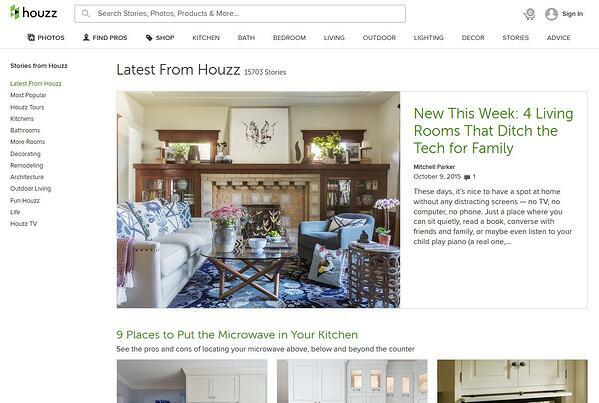 Houzz also regularly features shopping themes based on trends or popular rooms thorugh the daily article stream. 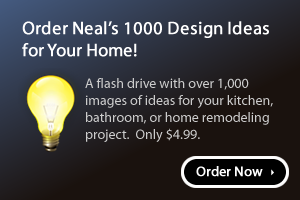 You can purchase directly from Houzz, or save the product to your Ideabook for later. The product selection is filterable, just like everything else on Houzz, so you can narrow down your choices based on style, budget and product specifics. 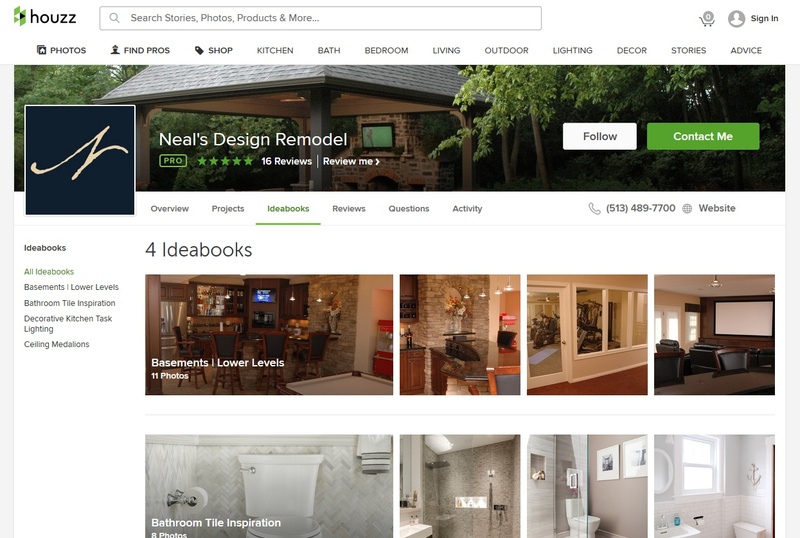 Get started on Houzz by setting your account, then Follow Neal's to add us to your homepage stream.